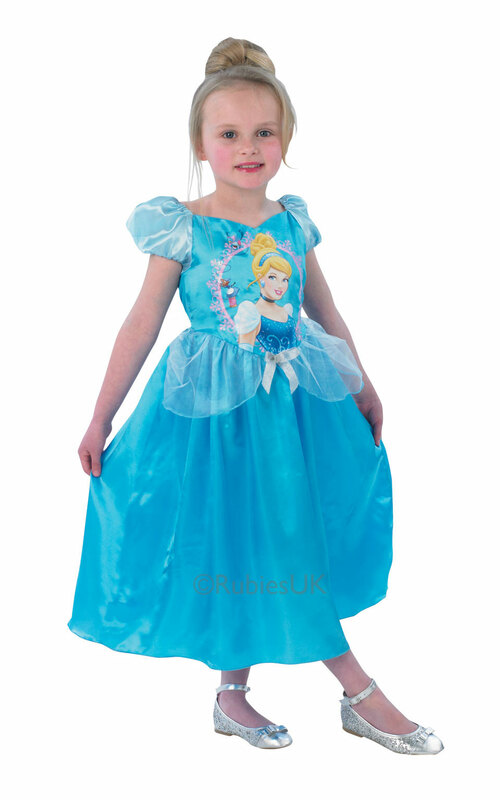 Dress up as Cinderella as she appeared in Disney's Sofia the First: Once Upon a Princess. You'll love the different shades of blue and the way the dress moves when you spin around. Perhaps you'll be summoned by Sofia's magical amulet?